These are just a few of the conditions that respond well to chiropractic care. 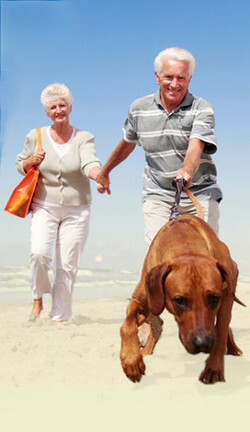 Our first focus is to restore proper joint function, in order to allow your body to function at its optimal potential. Patients are often surprised to find that chiropractic care provides many health benefits they were not expecting. Enhanced athletic performance, more restful sleep, increased energy and improved digestion are just a few of the benefits patients report. At Westown, we use many tools to help you achieve optimal health. Through a multifaceted approach, our patients receive a unique experience, designed specifically with their health in mind. We look forward to helping you reach your goals! This page, /services.html, was last updated on Wednesday, 02-Jan-2019 14:31:20 EST.